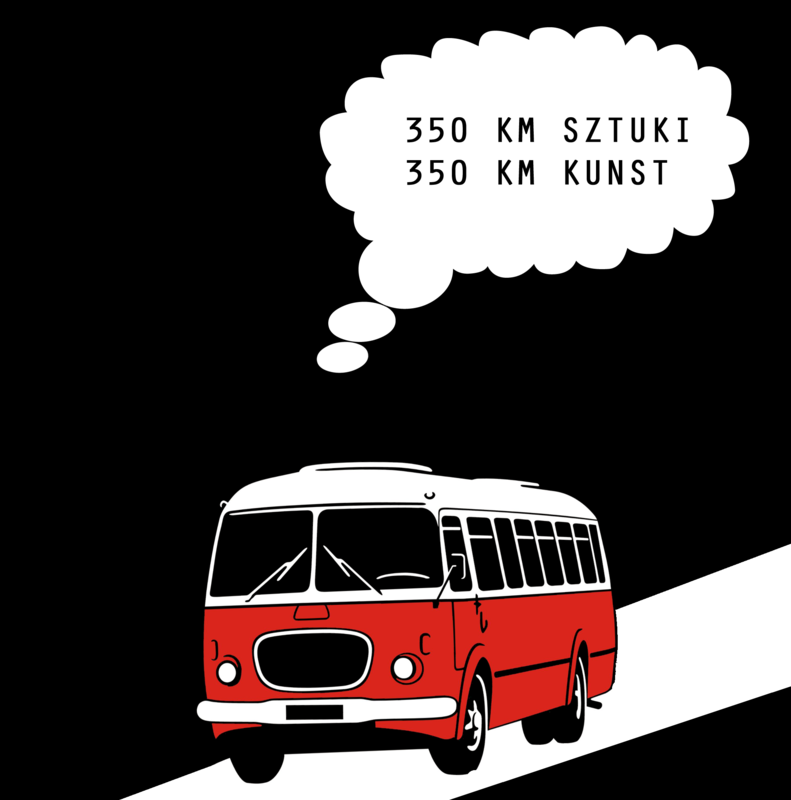 350 km Kunst – agitPolska e.V. Aus dem Anlass des 25. Jubiläums guter Nachbarschaft zwischen Deutschland und Polen entstand die Idee des Projektes “350 km Kunst” – eine Begegnung von den Gegenwartskunst-Experten aus Breslau und Berlin, die in Form einer gemeinsamen Reise zwischen der diesjährigen Europäischen Kulturhauptstadt und der 9.Berlin Biennale stattfinden wird. Am 21.06 reisen 12 ausgewählte Kenner der zeitgenössischen Kunst mit dem Bus von Breslau nach Berlin, um dort an der Berlin Biennale teilzunehmen. 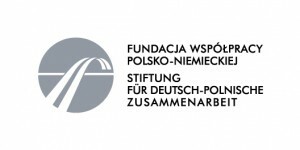 Dort treffen sie die 12 berlinische Teilnehmer und den polnisch-deutschen Projektkoordinator. Alle zusammen reisen dann am 23.06 nach Breslau, um dort u.a. 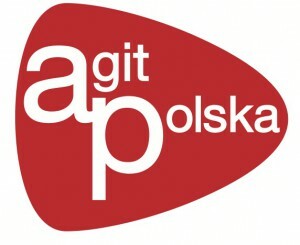 der Eröffnung der in Rahmen der EKH 2016 von agitPolska e.V. organisierten Ausstellung im öffentlichen Raum “Kozanów – in Search for the Miraculous“ und dem Survival, einem Gegenwartskunstüberblick, der zum 14. Mal von der Stiftung ART TRANSPARENT veranstaltet wird, beizuwohnen. Am 25.06 werden sich die Experten den neu eröffneten Pawilon Czterech Kopuł anschauen und an einer Diskussion teilnehmen. Nach einem gemeinsamen Abendessen reisen die Berliner wieder heim. Das genze Projekt wird dokumentiert. I simply want to tell you that I am just beginner to blogs and definitely enjoyed your web blog. Most likely I’m planning to bookmark your blog post . You really have impressive articles. Kudos for sharing your website. Hi publisher! Thank you so much for being there and publishing so actually content. Here is somebody who love it and declare thanks a lot! Good content! It is actually a 100 pure joy to see it. Congratulation! Well-done! I’m waiting for much more messages. Here is a short problem to inquire – how to create this kind of awesome content? It shows all products what make a close review. Here is a getting headings and fascinating articles. Well-done! One thing is that when you’re searching for a student loan you may find that you’ll want a co-signer. There are many conditions where this is true because you should find that you do not employ a past credit score so the lender will require that you’ve got someone cosign the loan for you. Interesting post. I ought to acknowledge that it’s one of the most interesting posts I have actually study. It actually is also professionally written. I am an English instructor so I know what I mean. Hi there everyone! It’s very helpful review. I’m shocked that you are so gifted. I failed to respect you! It is very overwhelming to make a specialized texts in a quick time and still have brains full of concepts to create brand new ones. I must say that the bloger is a expert writer. It really is very challenging to compose a specialized messages in a brief time and nonetheless have heads full of concepts to create unique ones. I must say that the bloger is a pro author. I¡¦ve read some good stuff here. Certainly value bookmarking for revisiting. I wonder how much attempt you set to create any such magnificent informative web site. I¡¦m now not sure where you are getting your info, but great topic. I needs to spend some time learning much more or understanding more. Thank you for fantastic information I was searching for this information for my mission. You really make it seem so easy together with your presentation however I to find this topic to be really one thing which I feel I would by no means understand. It sort of feels too complicated and extremely broad for me. I’m looking ahead on your subsequent put up, I¡¦ll try to get the hang of it! Usually I don’t learn post on blogs, but I would like to say that this write-up very pressured me to take a look at and do so! Your writing taste has been surprised me. Thanks, very great post. What i don’t realize is if truth be told how you’re no longer actually a lot more smartly-appreciated than you may be right now. You are very intelligent. You realize therefore considerably in relation to this subject, made me in my opinion believe it from numerous varied angles. Its like men and women are not fascinated except it¡¦s something to accomplish with Girl gaga! Your own stuffs outstanding. At all times handle it up! We are a group of volunteers and starting a new scheme in our community. Your site provided us with valuable info to work on. You have done a formidable job and our whole community will be grateful to you. I totally accept with the past reader. I believe the ideal inspiration and excellent reviews are wonderful basis to establish high quality material. I should tell you that it is one of the most fascinating posts I have actually study. It’s also professionally penned. I’m an British instructor so I see what I mean. Good publisher! Many thanks for staying here and publishing so actually content. There is someone who value it and express thanks! Hi. Right here is an issue for every individual who try to find premium excellence articles. Will you look for another site? If you consult me I will state NO. That website is ideal for myself! Hi. There is a concern for everyone who search for big quality posts. Will you look for different website? If you ask me I will state NO. That site is best for myself! It’s very challenging to write a specialized messages in a brief time period and even own heads full of suggestions to create new ones. I have to express that the bloger is a professional author. There is a brief inquire to ask – how to create such a excellent post? It shows almost all ingredients what make a close article. Here is a getting name and interesting content. Well-done! in penning this blog. I’m hoping to view the same high-grade content by you in the future as well. It¡¦s really a great and useful piece of information. I¡¦m happy that you just shared this helpful info with us. Please stay us informed like this. Thanks for sharing. I go to see daily a few sites and sites to read content, except this blog presents quality based posts.